Welcome to The Wedding Boutique’s News and bridal blog page. Our aim is to deliver great content through this bridal Blog so that you can have a good experience during your visit to our online boutique. This bridal blog is updated regularly with our thoughts and experiences both online and in our busy Boutique here in Dalston, bringing together those buying from our bridal shop and our online accessory customers so that you can benefit from a broader point of view about products and services we offer. We love our business so we want to share all that is new and also any other juicy products in the pipe line through this bridal blog page. Always here to help and advise, we look forward to your special day. Enjoy! We're so proud to share these photographs of our beautiful bride Stephanie, looking absolutely radiant in her Ella Rosa gown. Congratulations Stephanie and Joe from us all at The Wedding Boutique and thank you for being a little angel on every visit! A glimpse into 2017 and what we have coming to our boutique in Dalston, Cumbria. We've been absolutely bursting to see these photographs, because we knew how truly amazing these dresses were going to look for Siobhan's wedding in Malta!! And we were absolutely right! It’s that time of year again when we start to look forward to all the wonderful new shoe styles that will be coming into the boutique over the next few months, indeed, some have already arrived! 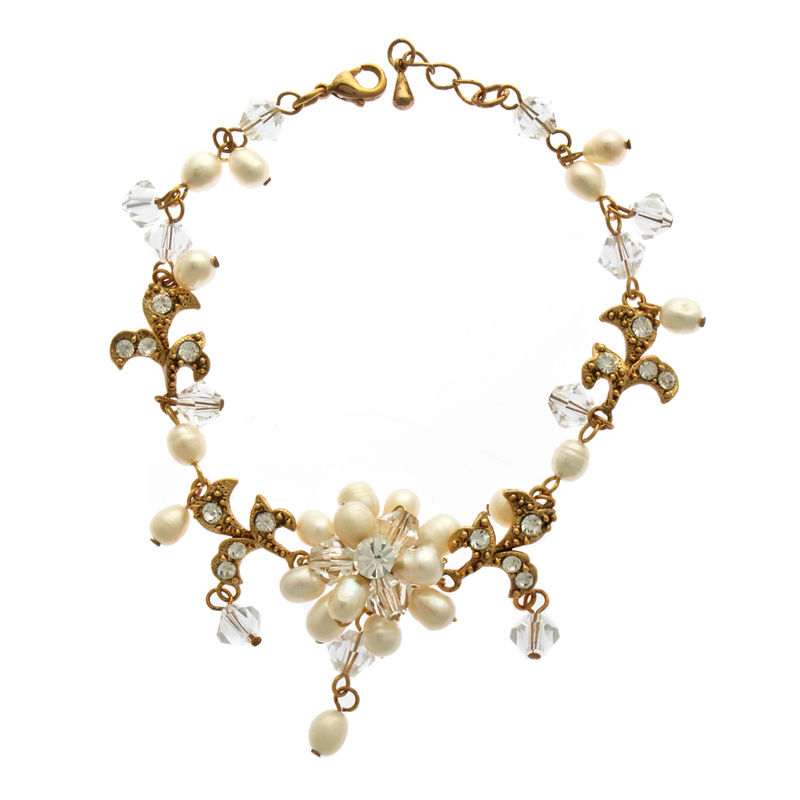 But it is also good to reflect on the styles that have been our top sellers and to take note of the emerging trends. Flowing chiffons, elegant A-lines, sweetheart neckline, corset back or button-back, long train or no train, strapless, lace, satin, pearls or diamantes … the list of options when choosing a wedding dress is seemingly endless. And once you start to look for your perfect dress, the options will just seem to increase as you view more and more gorgeous bridal gowns. As a visitor to The Wedding Boutique website, depending on what you are shopping for, you will get to know our different product pages, with our close up images of a whole array of wedding shoes, dresses, jewellery, accessories and more. You may spend time reading our little descriptions as you browse and maybe you’ll bookmark your favourite items as you come across them. Or maybe you’ve come to our website through a search for a specific item. As the new bridal styles are now starting to arrive for 2015, we’re starting to see how the popular styles of 2014 have influenced the new shoe designs. Looking back at our best sellers, they not only give us a flavour of the past year’s trends, but a feeling for where fashion may be going for 2015. So, for a little glimpse at what’s sold really well and a hint at the styles that are sure to continue, here are our top ten best-selling bridal shoes! For many girls, selecting a prom dress starts just as the previous year’s prom has passed, with wonderful summer sales in our High Streets and brilliant bargains to be found online, though perhaps, for most, that can be just a bit too early! At this time of year, however, with many new styles due into the shops and boutiques soon, there are some fantastic opportunities to get a stunning prom dresses at an amazing price. It’s widely agreed that weddings can be very expensive affairs, stretching budgets in all directions, so is it possible to get more for your money when value and versatility are carefully considered? Just as wedding cakes now offered to guests could be rich chocolate sponge or individual cupcakes, meringue nests or traditional fruit with marzipan and royal icing, choice and variety in all things ‘weddingy’ mean that you can select exactly what is right for your wedding and your budget. It’s always interesting to observe the gradual changes in wedding trends as we move from one season to the next. Sometimes the changes are so subtle that it takes a while before they’re actually noticed, but with the clocks moving forward and the seasons changing we’re now starting to really observe the shifts in fashion. 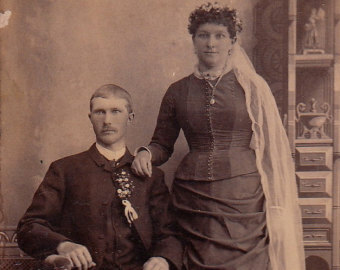 Ever since images were first captured on glass in the 1800s, photographs have preserved precious moments in time, from views and vistas to people, portraits and daily lives. Bridesmaids today can really enjoy their special role, attending, supporting, and assisting a good friend as she prepares for her wedding. There to counsel as the bride tries on bridal gowns, to give thoughtful advice as she selects her shoes and to provide inspiration as hair styles are discussed; they themselves become the subject of loving attention when it is time to choose the bridesmaid dresses. 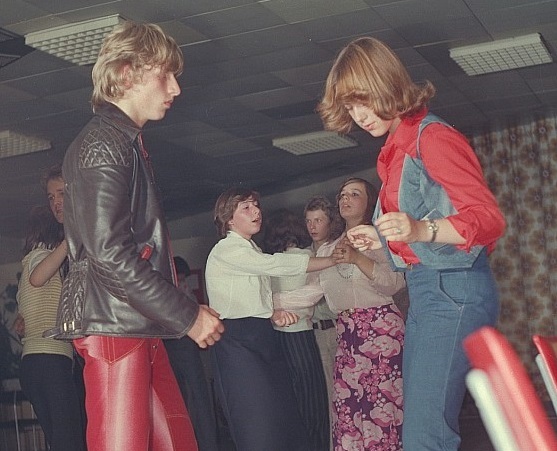 From School Disco to High School Prom – Spot the Difference! When did the embarrassing High School end of year disco become the fabulous formal affair that is today’s High School Prom? While the influence of top shoe designers Jimmy Choo and Christian Louboutin filter through the world of shoe fashion, designers like Diane Hassall and Benjamin Adams are adding their own unique flair to the current trends. Lace has never gone out of fashion, whether for bridal, occasion or every day wear, and it probably never will, but while its presence on the catwalks has grown and diminished over the decades, it really seems set to stay right at the forefront now. How lucky we are that advances in fabric technology and manufacture mean that sumptuous lace is so readily available, and incorporated not only into the most fabulous dresses, but into shoes and accessories too! Exciting news! The brand new 2014 wedding shoes collection from Paradox London Pink is now in stock!! Now available to order online or come along and see them "in the flesh" here in our Bridal "shoeroom" in Dalston, Cumbria. It has to be said, when we started this business all those many moons ago, that we never anticipated ever selling Prom Dresses in Carlisle. With a background in accessories, concentrating on predominately distributing quality Wedding and Bridal shoes online and in our shop in Dalston, selling Prom dresses was our furthest thought away, until we had to expand due to demand. This expansion gave us extra space to fill and so in turn lead to showcasing some very special dresses indeed and not only prom but bridal gowns and mother of the bride also. It has to be said ,when we started this business all those many moons ago that we never anticipated ever selling Prom Dresses in Carlisle. With a background in accessories, concentrating on predominately distributing quality Wedding and Bridal shoes online and in our shop in Dalston, selling Prom dresses was our furthest thought away until we had to expand due to demand. This expansion gave us extra space to fill and so in turn lead to showcasing some very special Dresses indeed and not only prom but bridal gowns and mother of the bride also. With this year drawing to an end we reflect on the past months with some sadness as we have to say goodbye to some great bridal shoes to make room for the new. 2013 has seen a marked reduction in Weddings taking place. 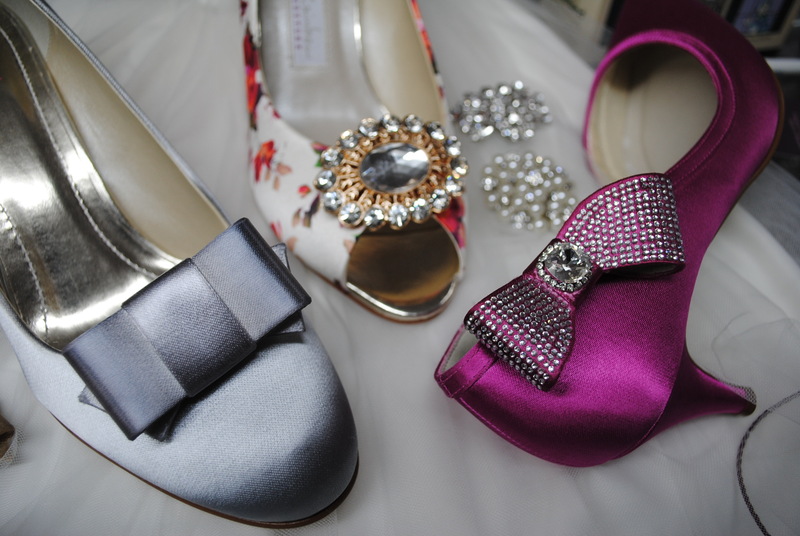 Superstitious 2013 has also seen many lines in the shop reduced, some by half so if you are planing to marry in 2014 why not take advantage of the reduced shoes on offer at The Wedding Boutique, Dalston. 2014 is set to be very busy at least thats the buz and we and all our suppliers are looking forward to servicing many Weddings next year. 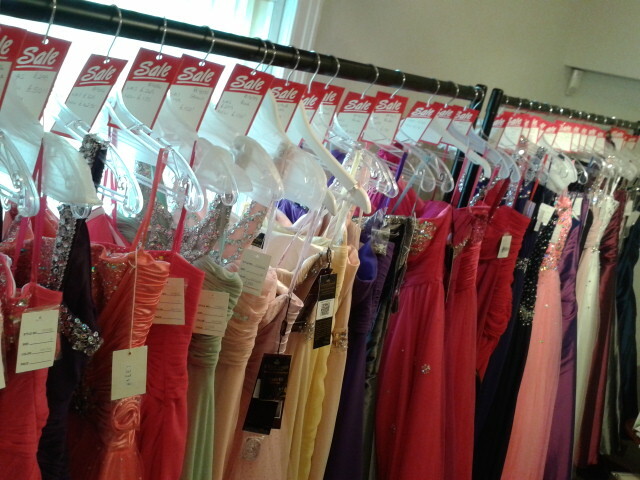 We sold many Prom gowns this year and to serve this many customers we had to hold quite a lot of stock. These dresses are going to be put in an advertised public sale from 7th September 2013 however before then we are offering them up to all that follow us and take part in receiving the promotional emails. Not just Prom. These dresses have been sold to Brides and Balls, cocktails and cruises so if you need a fantastic dress and would like it off the peg and half price then we suggest that you come to see us at The Wedding Boutique before the 7th to take away your dream. Because we don’t know if you do receive these messages, please mention this unofficial sale to one of us here at the Boutique and we will know to slash the price in half. This weeks free postage code is FREEPOST1. All products will be delivered free of charge if you use this coupon code at checkout. You may wish to come into our shop in Dalston and so for you We will offer the postage cost of your postage off any products . Just quote Postage discount in store. This weekend is MODA in Birmingham. This is where we do all our shopping for the shop and internet for the next 6 months. Keeping you upto speed as the weekend progressers, we will be updating Facebook with pictures so you can have your say on what we buy. Just been delivered are another bundle of gorgeous fascinators. Very popular here in Carlisle are these stunning headpieces and The Wedding Boutique is probably the only place to find them on mass. Red ones, blue ones in fact just about any colour imaginable. So if you want to get ahead with style just like our Catherine, Duchess of Cambridge then come along to Dalston and pop in to The Wedding Boutique bridal shop because there’s no other place with this much choice. Its worth signing up for our news letters. 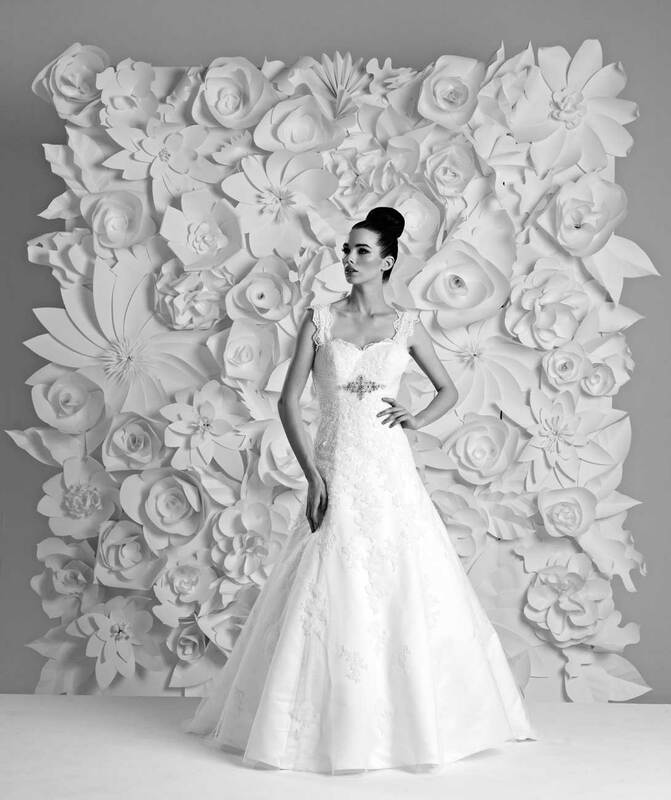 We are very proud to announce the arrival of Gino Cerruti Bridal Gowns. 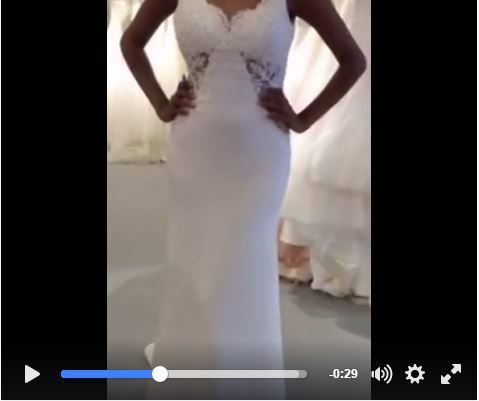 It’s going to take some time to get these beautiful Gowns on Our Catalogue for viewing but in the mean time we have Cat walk video of the gowns soon to be with us here at the Boutique in Dalston. Unfortunately we won’t be selling these frocks online but a trip to see us will be worth the effort. The Wedding Boutique in Dalston is home to all the accessories imaginable plus a few more besides. The fact is, getting you here is not the problem, it’s trying to get you to leave. Look forward to seeing you. 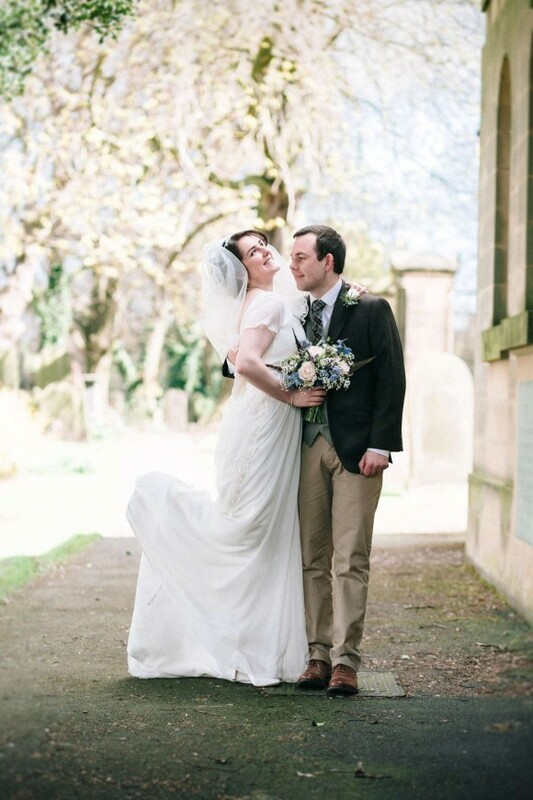 Peter Greenaway from The Wedding Boutique, Bridal shop Carlisle. 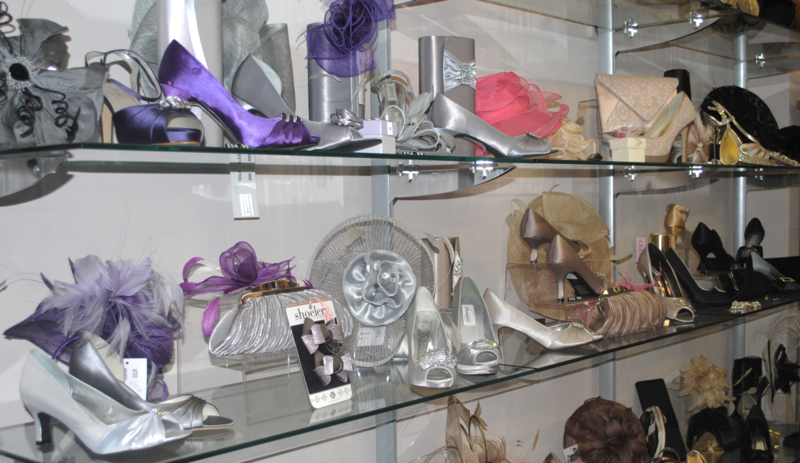 At The Wedding Boutique, Bridal shop Dalston, Carlisle we specialise in the perfect touches for your day. We are well known for our expertise in the dyeing department and have satisfied many Mother of The Bride Customers with perfect matching shoes and bags. But Occasionally The dyed option is not chosen and this has given us the challenge to bring to the forefront Matching shoes and bags off the shelf and ready to go. Having tried and tested these Occasion shoes and bags for a couple of months ,it is our great pleasure to introduce One of the best sellers, Lunar elegance FLV132 in Purple. The picture is the link to the page to view just click on it. At The Wedding Boutique we take everything very serious when it comes to you. Over the years we have written many articles way before anything like this was even popular. The best thing is that the blogs are a great source of information for the special occasion past and present. Sometimes Weddings can put a massive strain on your purse strings. At The Wedding Boutique our aim to ease the pain and make you look gorgeous for less. Award winning designs from Mascara are now available in store and they don’t come with a hefty price tag either. 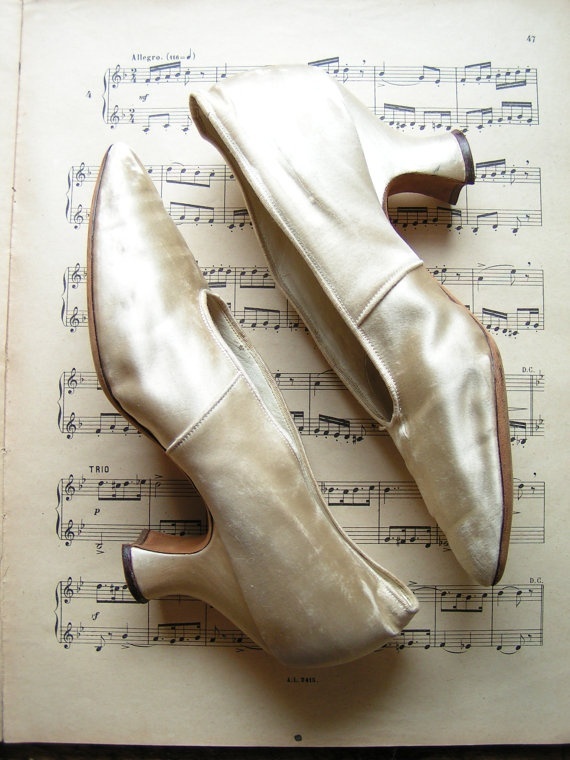 Shoes Dyed free are a standard service with our outfits and with a large range of fascinators you can be assured of a saving on Petrol, Car parking charges and stress. DIANE HASSALL NOW IN STOCK! Our Diane Hassall stock has just arrived! We now carry a limited number of styles in varying sizes, so if you would like to check if your desired style is in stock in your size please do give us a call or drop us an email. If it's in stock we can process your order within 24 hours! We're absolutely thrilled to finally launch our new, updated website! We hope you like it and all its new features. You can now track your orders on line, view previous purchases, create wish lists, compare selections, etc. A welcome new feature is the ability to be able to give an item you have purchased a review. I, personally, find this most helpful when shopping on line, to read what other people think of a product can certainly give me more confidence to buy. If you would like to share your thoughts with others and help them in their decisions, please do take a few minutes to add your comments.